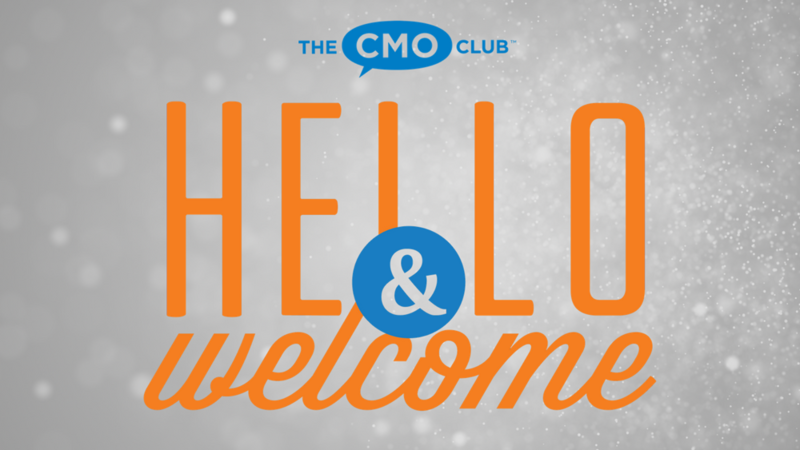 A Warm Welcome to All Our New and Renewed Members in December! 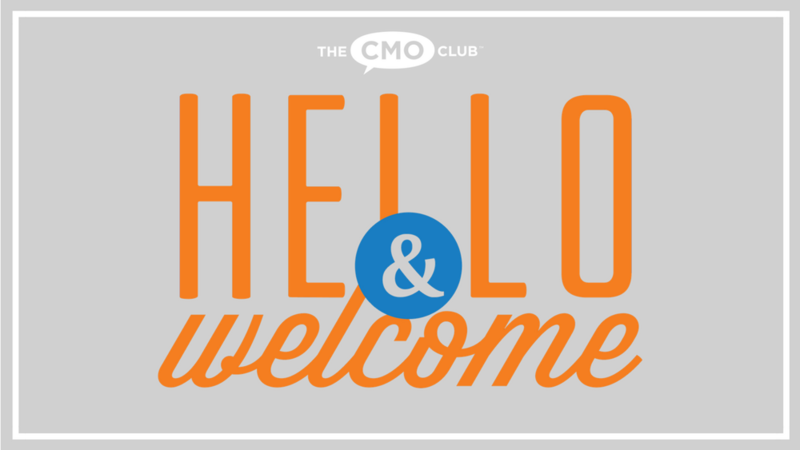 We are so thrilled that our global CMO community grows bigger and stronger every month! That is hugely due to our existing members spreading the word and inviting their connections to join this very special group. We would like to introduce you to all the new members who have joined in on the fun last month and our current members who renewed their membership. Please connect and welcome them to The Club! Grant Ho, SVP, Global Marketing, NetBrain Technologies Inc.
Paul Mottershead, VP, Communications, Belden Inc.
Keira Krausz, EVP, CMO, Nutrisystem, Inc. 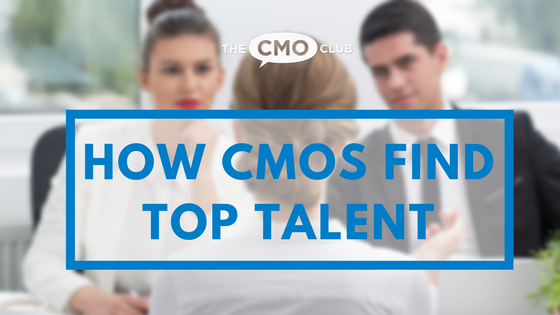 Welcome to the most engaged and inspired community of senior marketing executives in the world! A Warm Welcome to All Our New and Renewed Members in March! 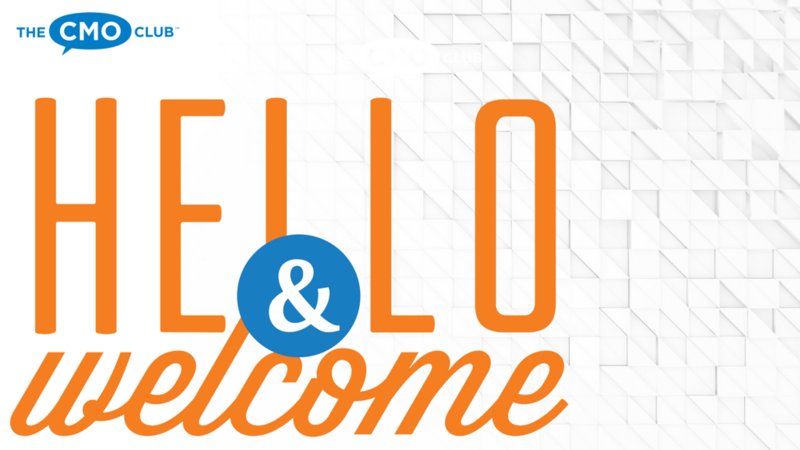 You are registering for: A Warm Welcome to All Our New and Renewed Members in December!